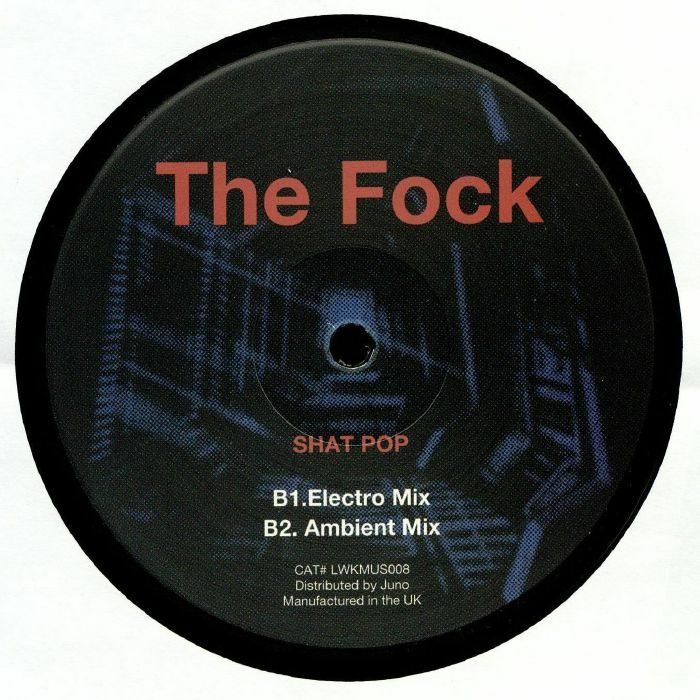 The FOCK Shat Pop vinyl at Juno Records. Lustwerk Music presents a mysterious new entity known simply as The Fock. 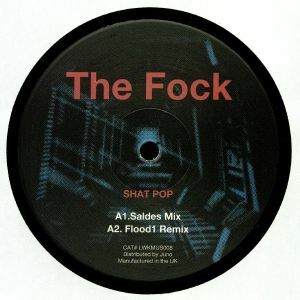 With little to no background information, this record stakes its own claim within the Galcher-verse by offering up a range of mixes of "Shat Pop." The "Saldes Mix" is a proper immersion heater of cerebral techno, while the nervy, stomping "Flood1 Remix" is credited to White Material regular Young Male. The "Electro Mix" has a squelchy, boogie-inflected palette offset by woozy atmospherics, and the "Ambient Mix" unsurprisingly does away with the drums and drifts in limbo with a disembodied tannoy announcement for company.